David Tran’s company, Huy Fong Foods, was already a moneymaker while it was operating under the radar for almost three decades. But since high-profile foodies have endorsed his sriracha hot sauce over the past few years, it has become the condiment on nearly every American’s lips. Tran, CEO, emigrated from Vietnam to the U.S. in 1979 on the freighter Huey Fong, a name he tweaked when he was inspired the following year to launch his company, selling his version of sriracha hot sauce to Asian restaurants around Los Angeles straight out of his Chevy van. David Tran’s banner was a response to complaints about fumes coming from his company’s sriracha factory. A spicy and tangy chili and garlic paste, sriracha is named after Si Racha, a district in Thailand. Huy Fong’s sauce is made from grinding, rather than roasting, a variety of California-grown peppers, plus salt, sugar and vinegar. His is thicker than most srirachas, and while spicy, the heat doesn’t overpower the flavor of foods, Tran says. In addition to sriracha, Huy Fong sells a chunky chili garlic sauce and sambal oelek, a blended chili sauce. Tran eventually shed the van, but even after starting to sell his products through more traditional distribution channels, he maintained a low profile. The company did not advertise, had no social media presence and did not welcome press coverage. But his sriracha took a high-profile turn when trendsetting chef David Chang put it on the menu at his acclaimed New York restaurant Momofuku Noodle Bar; other restaurants soon followed suit. Food writer Randy Clemens wrote not one, but two cookbooks devoted to the sauce, which had become instantly recognizable with its green-topped bottle featuring a white rooster and multilingual label. Bon Appétit named Huy Fong’s “rooster sriracha sauce” the “ingredient of the year” for 2010; similar accolades came from Cooks Illustrated. Others nicknamed it “hipster ketchup,” as it began showing up on tables from diners to sandwich shops to taco joints, far from the Asian eateries where it began. But the sauce’s popularity was truly cemented in late 2013. Shortly after moving the company factory from Rosemead to Irwindale, Calif., Tran was sued over concerns that fumes from grinding fresh chili peppers caused odors and eye-watering airborne irritants. 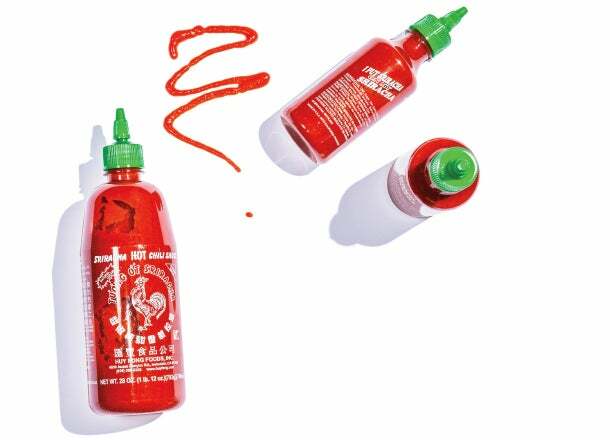 That led to significant press coverage and some serious foodie hand-wringing over the fate of sriracha, which had become a mandatory condiment in many restaurants and homes. 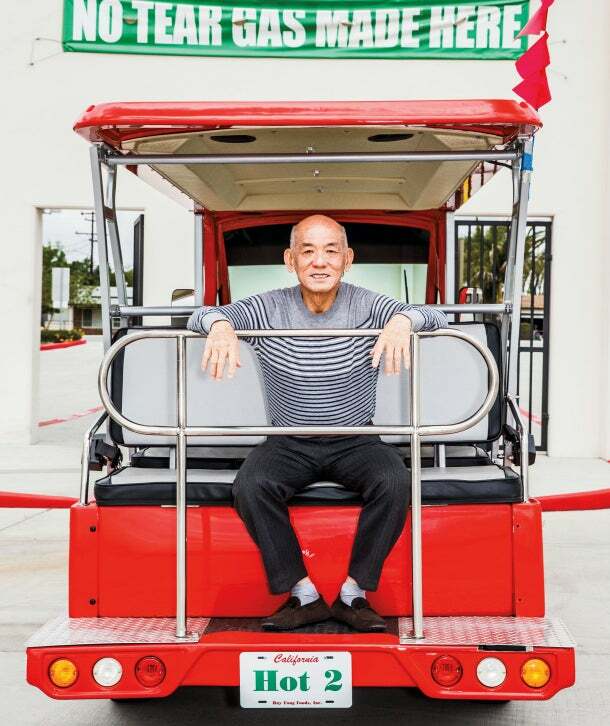 To cope with the panic and the litigation, in February 2014 Huy Fong made an effort to kick off a culture of transparency, starting with offering public open houses at its 650,000-square-foot sriracha plant. “We started them initially because we wished to have the visitors judge for themselves whether we were a public nuisance or not,” says Donna Lam, executive operations officer for Huy Fong. “We read a post online that it was harder to get into our Rosemead plant than into the Pentagon.” The open houses caused a huge shift in the apparent public perception of secrecy behind the product. The culture shift went further. When Clemens started work on his 2011 title The Sriracha Cookbook (Ten Speed Press), Huy Fong was helpful but kept the project at arm’s length; Clemens didn’t even meet Tran until after the book was published. (A vegetarian edition followed in 2013.) Both books are now sold in the Huy Fong company gift shop. The company has also expanded into other products, such as sriracha-flavored beef jerky and sunflower seeds, through a series of 22 licensing agreements. David Israel, CEO of Tukwila, Wash.-based Pop! Gourmet Foods, says he was surprised when Tran said yes to his request to license the Huy Fong sauce for a brand of sriracha popcorn. “I almost thought I misunderstood,” he says. Making a powder out of the rooster sauce allowed Israel to create a snack food that Tran believes is worthy of the Huy Fong name. Israel made significant investments—including the purchase of a $40,000 dehydrator—to get the process right. 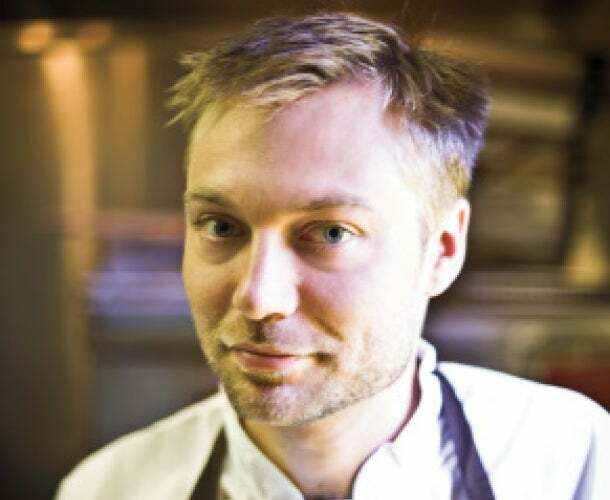 Now he plans to work with Huy Fong on other products using that same powder, including croutons, hummus and even vodka. He’s come pretty close to achieving that goal. The private company, which has never paid for advertising, reports that it has not had a single year of declining sales since its launch. In 2014 revenue was close to $60 million on more than 20 million bottles (plus other products) sold. The company has 90 full-time employees and adds 70 to 100 seasonal workers after Labor Day, when California chilies are ready to harvest. Tran is proud that his sauce is made in America from locally grown ingredients. No other country would accept him when he was fleeing Vietnam, he says, and he sees Huy Fong and its success as his way to pay back that debt to the U.S.
Tran, who turns 70 this year, is training his kids to take over the business (his son is company president), but he still works every day and likes to keep an eye on what he calls the “fulfilling” social media banter about his products. As the company moves forward, Tran takes the existence of knockoff products—including srirachas introduced by big names like Heinz and Tabasco—in stride. Sriracha is hot, but chefs are always looking for new ways to spice things up. We asked five to tell us what flavor trends are on the upswing. John Manion of Chicago’s La Sirena Clandestina predicts that the next great trend will involve umami-rich pickled foods such as kimchi. “Years ago people were violently against pickled food, but now they are seeking it out,” he says. Josh Habiger of Pinewood Social in Nashville, Tenn., also has an eye on Korean cuisine—specifically, gochujang, a condiment made from fermented soybeans, rice and chilies. 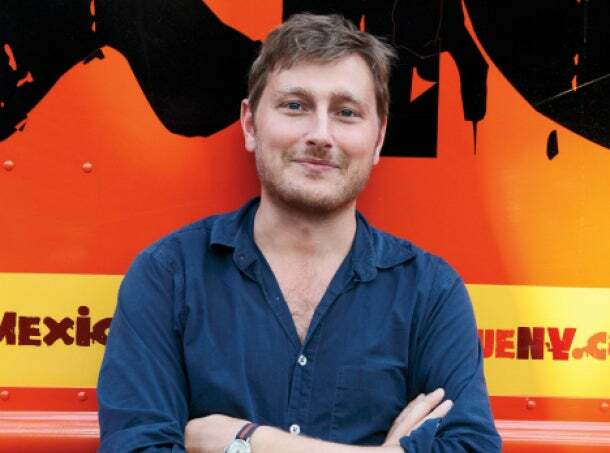 Thomas Kelly of New York’s Mexicue Kitchen & Bar votes for harissa, the spicy chili paste from Tunisia. He describes it as “a genius blend of hot sauce and ketchup, so it works for everything,” and suggests spreading it on sandwiches along with mayo or using it as a base for cooking soups or grains. 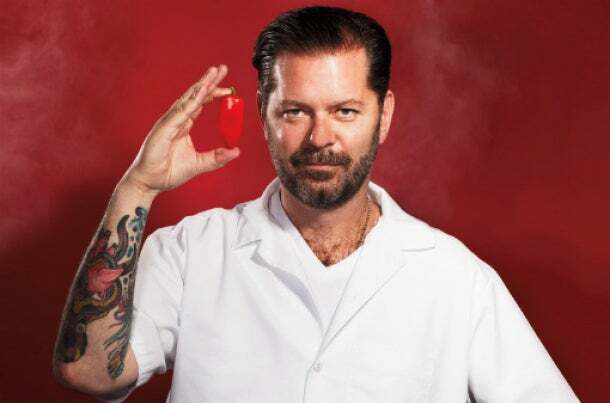 “It’s a chili sauce that has stronger flavor than sriracha,” he explains, adding that he uses it in marinades and on hot dogs, tacos and eggs.